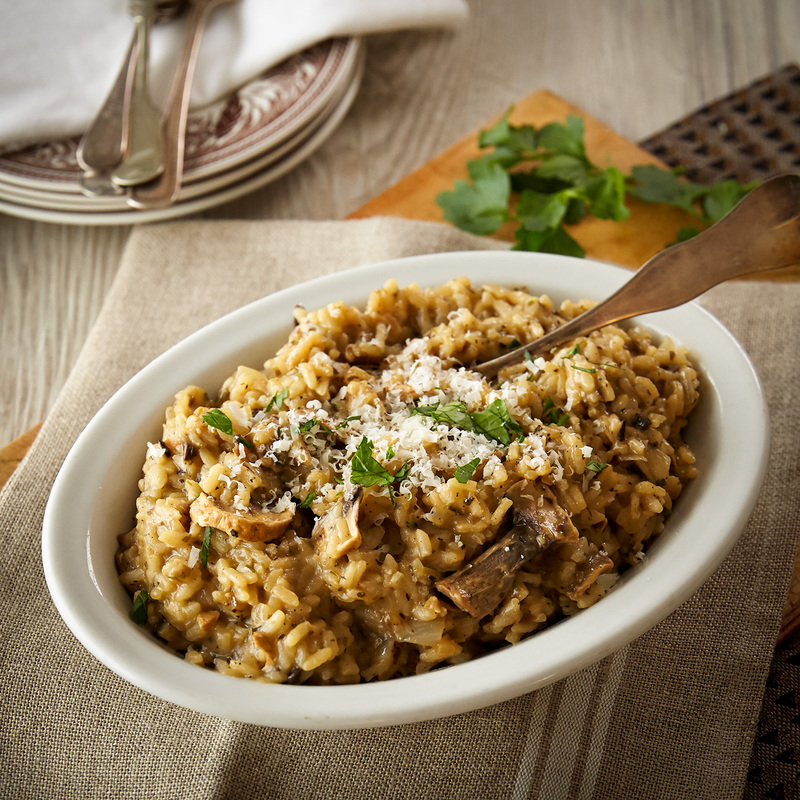 Originating in northern Italy, risotto has been satisfying discerning palates for centuries. Creamy and versatile, it can be enjoyed as a main course or as a flavorful side dish. 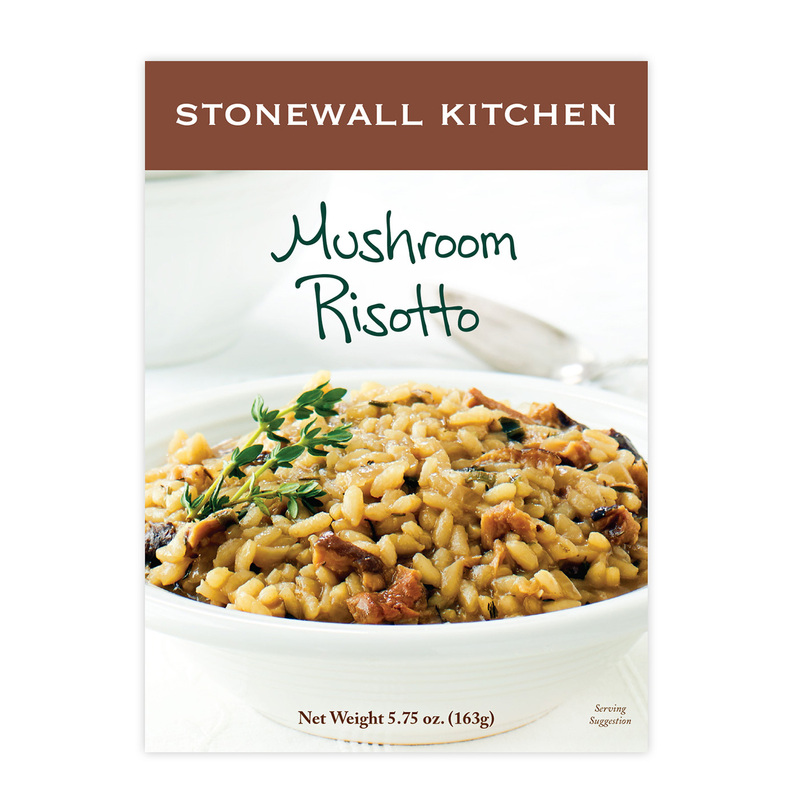 Our authentic Mushroom Risotto Mix is made with arborio rice, savory mushrooms and herbs to give you a restaurant quality dish that’s easy to prepare at home. In Italy, risotto is normally a primo or first course served on its own before the main course but you can feel confident about serving our delicious Mushroom Risotto with grilled meats or chicken. The simple key to making our risotto “just right”, is starting with the best Arborio rice. Ours is long and plump and ready to slowly absorb all the flavor of the stock, herbs and mushrooms yet still remain al dente, the way it should be.